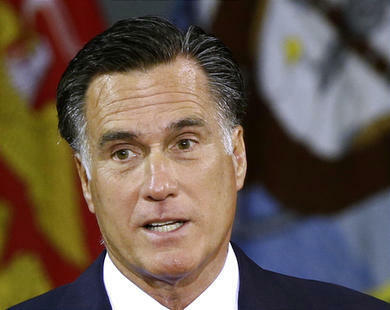 Evangelical leaders worried that Mitt Romney's Mormonism could suppress conservative turnout on Election Day are intensifying appeals for Christians to vote. In poll after poll, evangelicals have overwhelmingly said they would back the Republican presidential nominee despite theological differences with the Church of Jesus Christ of Latter-day Saints. But what had been thought of as a hypothetical question for American evangelicals for years, Southern Baptist leader Al Mohler said recently, is now a reality with this election and is being tested in a contest that will likely be decided by slim margins.